Get ready to ‘Beat the Street’! 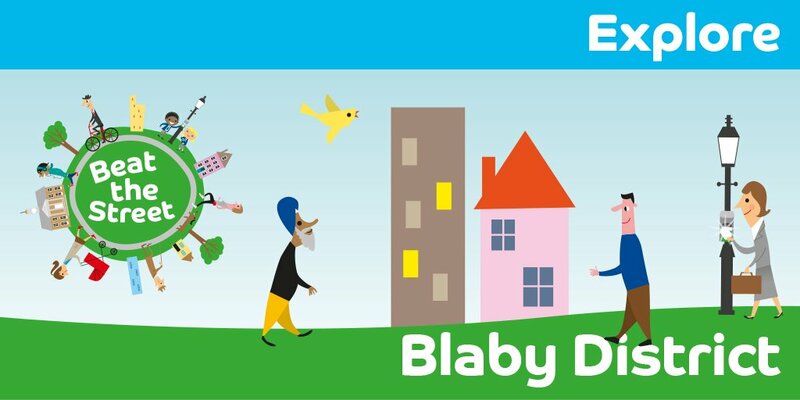 Families in Enderby and elsewhere in Blaby District can take part in a “Beat the Street” game between 27th February and 10th April. Beat the Street is a fantastic opportunity to bring together schools, businesses and communities and there will be hundreds of pounds worth of prizes available to win. Beat the Street is a programme designed to inspire people to make small changes, such as walking or cycling to school every day, to improve health and help re-set the way in which physical activity embeds itself into everyday life. The project was created by Dr William Bird MBE, who is the founder of Intelligent Health, a company which promotes healthy activity in communities. A £3.32 million grant from The National Lottery in 2018 allowed the project to be extended to additional areas, including the East Midlands. ‘Beat the Street’ is a free game that will see Blaby District transformed into a giant game where the object is to see how far you can walk, cycle and run in the space of just six weeks. Individuals can register to win prizes for themselves or join a team to win ‘team leaderboard prizes’. Every journey made adds to your points total as well as your team and the whole of the District of Blaby. Anyone living, working or going to a school in Blaby District is eligible to take part in Beat the Street. Pick up a card near you. Selected libraries, supermarkets and leisure centres will start distributing cards from 15th February. Beat the Street Blaby is being delivered by Intelligent Health and is being funded by The National Lottery through Sport England, Blaby District Council and DEFRA. Get ready to 'Beat the Street'!